Posts in this category will be automatically added to the slider on the Hesston homepage. Be sure the posts have a feature image that is at exactly 600x200px. 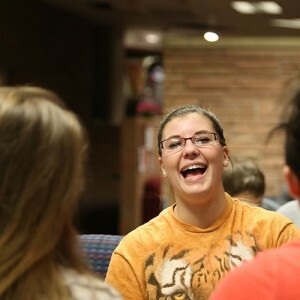 What is the best way to see if Hesston College is right for you? Visit campus and meet our students. 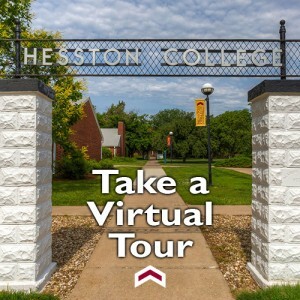 Take a Virtual Tour of the Hesston College campus. 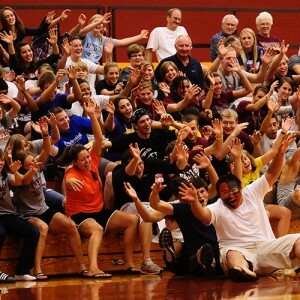 With generous scholarships and a broad variety of financial aid sources, we help make Hesston College affordable. Maybe you have known forever. More likely you’re still looking for the right major. 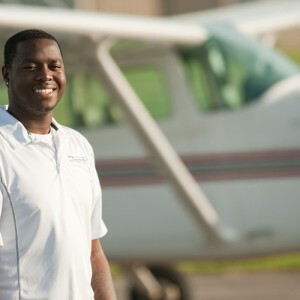 Hesston is dedicated to helping you find your calling. We have more than 50. And if answering “What is your major?” frightens you, we have the expertise to help you get started. From the moment you arrive on campus, our goal is to help you feel connected. 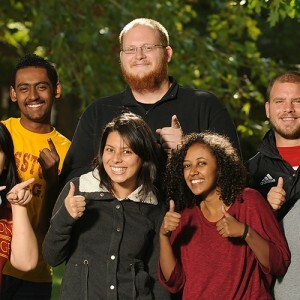 Hesston College will give you the start you need for a successful career in more than 50 fields of study. Contact us today or visit the Admissions page to learn more. 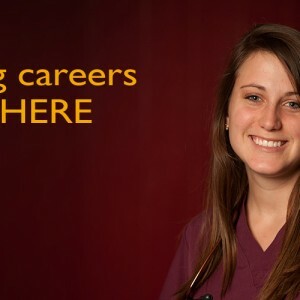 No matter your field of study, Hesston’s faculty will stretch you in ways you haven’t imagined and will walk alongside as you achieve your dreams. 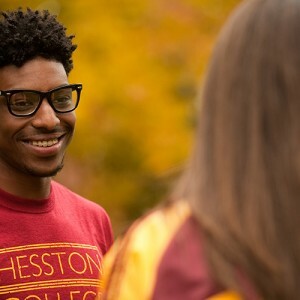 Hesston College is the #2 two-year college in the U.S. according to Washington Monthly.